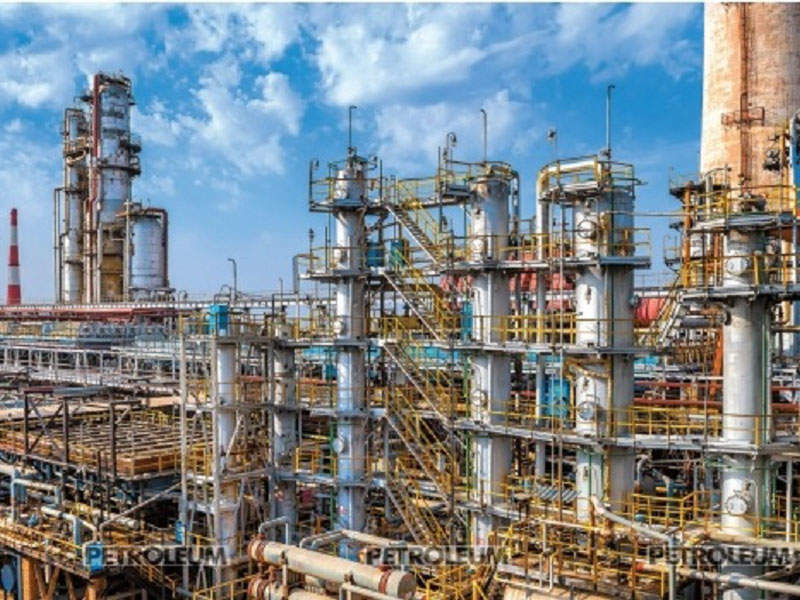 Bellelli Engineering primarily designs and supplies process plants and equipment for the oil and gas industry, ranging from oil and gas field production facilities to treatment and refining activities. 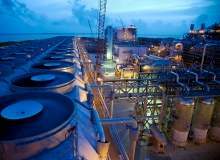 Advanced systems for petrochemical, pharmaceutical and energy generation plants are also part of our capabilities. 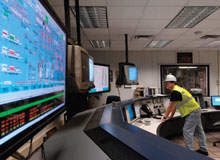 Bellelli Engineering provides advanced process control systems to ensure smooth plant operations, even under critical conditions, and consistent product quality. Bellelli Engineering’s systems are reliable and guarantee high-service factor, maximum productivity and minimum accidental risk. At Bellelli Engineering, the health and safety of the people starts at the design phase. We directly produce systems and because of the strict control involved in the production process, we offer the best quality control, reduced production times, and ensure our clients enjoy high quality at the right price. Flexibility is also a key factor in our philosophy. 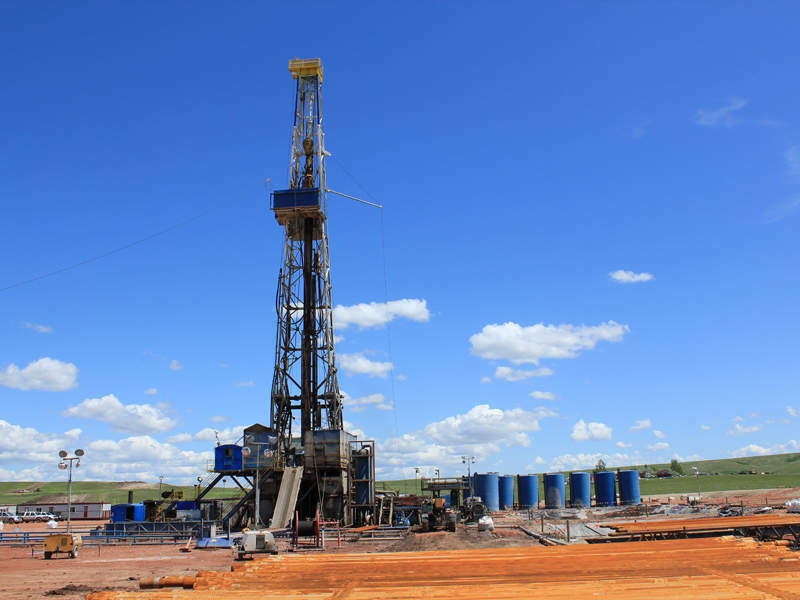 We offer consulting services, the supply of individual process units and/or revamping of old plants to the oil and gas market. Our services range from basic design to detailed engineering and procurement services, the manufacture of single process equipment to the complete production of skid-mounted units or modules. 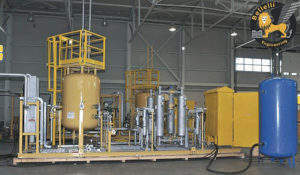 Pig launchers and receiver equipment is used to launch or receive pipeline cleaning devices from a pipeline. 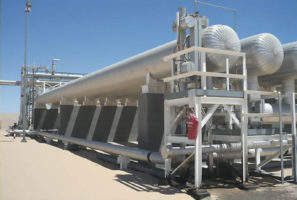 It consists of a launcher / receiver barrel, which is connected to the pipeline by a series of valves enabling the trap to be off or on-line with pipeline flow. 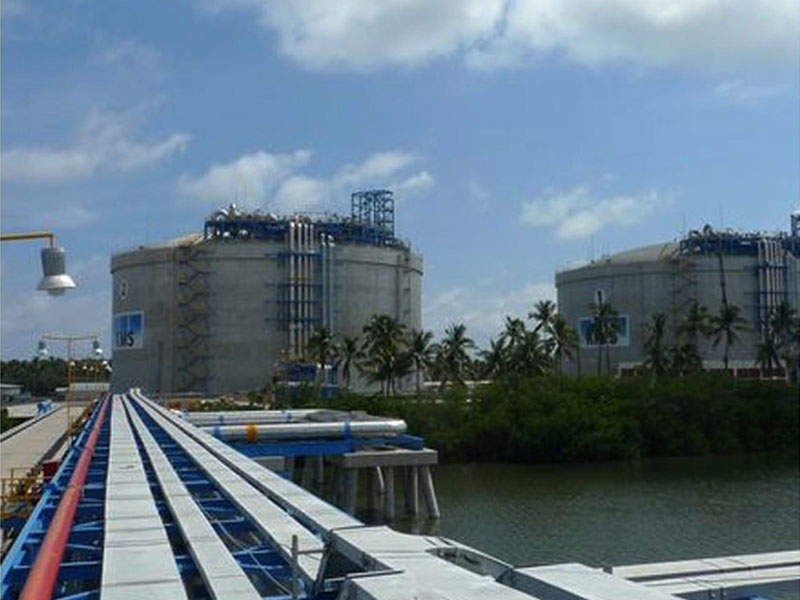 Bellelli Engineering provides traps as standalone or installed on the skid together with other ancillaries such as filters, by-pass actuated valves, pig handling devices, jib cranes, etc. Slug catchers provide the first separation between the fluids of the wells. Based on the international standards and on Bellelli Engineering’s know-how, the scope may include the 3D fluid dynamics analysis. Slug catchers are designed and produced in modules for easy transportation and site erection, minimising cost and time. Designed with a wide range of internals specific to each application, test, three-phase and filter separators are suitable for a full range of gas / oil ratios, pressures and flow rates. They may be produced with exotic materials, with internal cladding and with a wide range of thicknesses. Bellelli Engineering can provide many different solutions for internals in order to maximise performance and minimise operating costs. 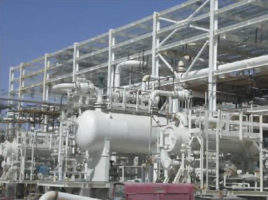 Bellelli Engineering provides gas and crude oil heaters, which can be direct or indirect. Options range from simple water bath heaters to complex crude oil heaters with diathermic hot oil loop with forced circulation. Our heaters meet all end-user standards and international standards (API, ASME, etc.). The layout of fuel gas production systems can be different, especially considering redundancy requirements from users. Generally, the system consists of pressure regulators, gas scrubbers with vain, cartridges, demisters, etc. 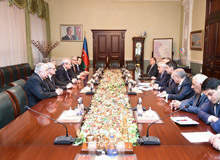 Some heaters, if required, can include a meter. 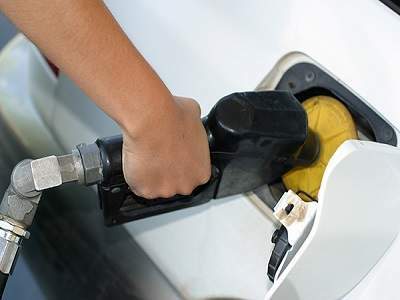 Fuel gas treatment packages are used to recover natural gas otherwise vented or burned with no recovery. 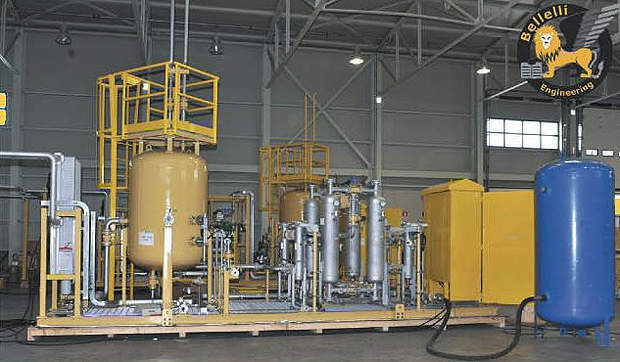 The package include a KO drum for water and particle removal, a vain compressor, an air cooler and a final filter providing condensation of water from the compressed gas. 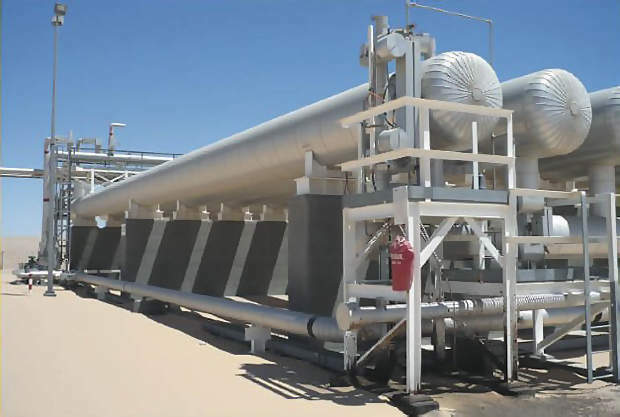 Installed alongside gas or oil pipelines, gas pressure reducing and metering stations are used to produce fiscal measure and pressure reduction, prior to commercial use. This type of system is installed in power stations prior to use on burners or turbines, and is supplied as fully automated, with monitoring devices like computers, DCS, etc. 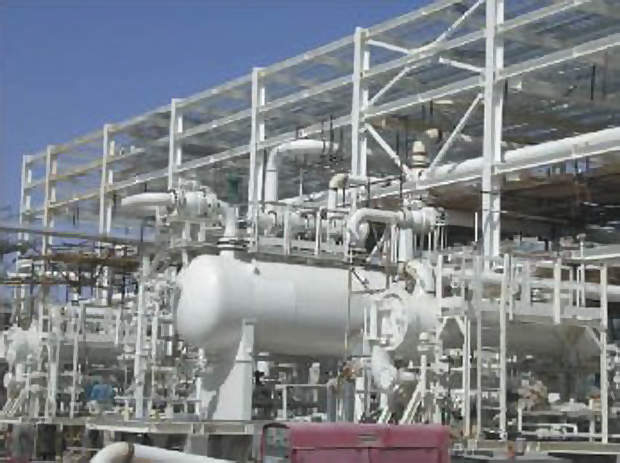 Gas dehydration and sweetening packages include special heat exchangers, burners, pumps, etc. The design is based on the most advanced know-how and available technology for this type of application. The systems can be designed and supplied for fixed installation or mounted on a truck for temporary use. They can also be used for on or offshore installation. When the hydrocarbon gas feed has a significant content of dissolved water, dehydration based on molecular sieves may be required. In this case, pressure and temperature swing adsorption (PTSA) technology will be applied. 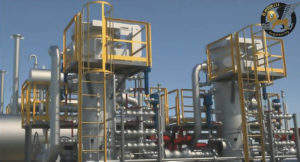 Gas dehydration with PTSA is gas-loss free, economical, may be applied with high flow rates and may be modular. The standard configuration of the system includes a filtration step, dehydration in the adsorption beds, regeneration of the exhausted bed using high-temperature recirculated gas and the cooling system for the dry gas. 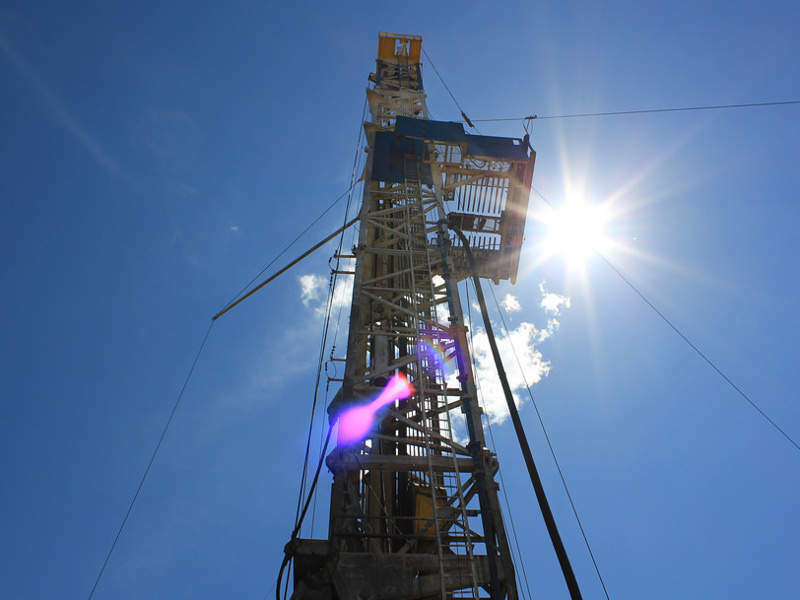 The same technology, with a different type of molecular sieve, may be applied for removal of other compounds from natural gas. 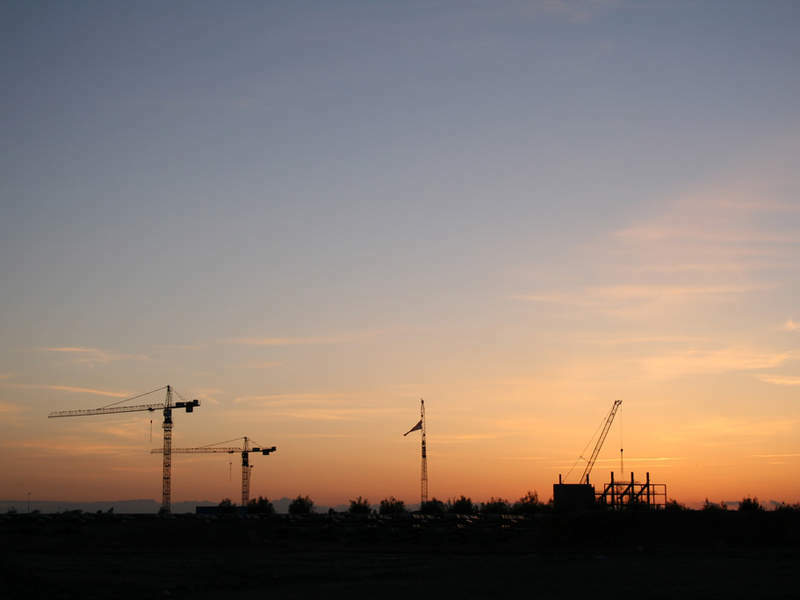 Our worldwide headquarters are located in Badia Polesine (Rovigo), Italy, close to Venice, Bologna and Verona airports. 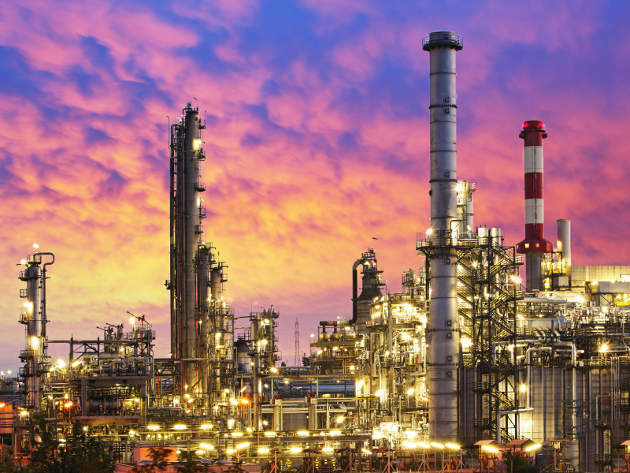 We count major oil companies and some of the world’s most important EPC contractors among our customers, and pride ourselves on being ISO14000 certified. 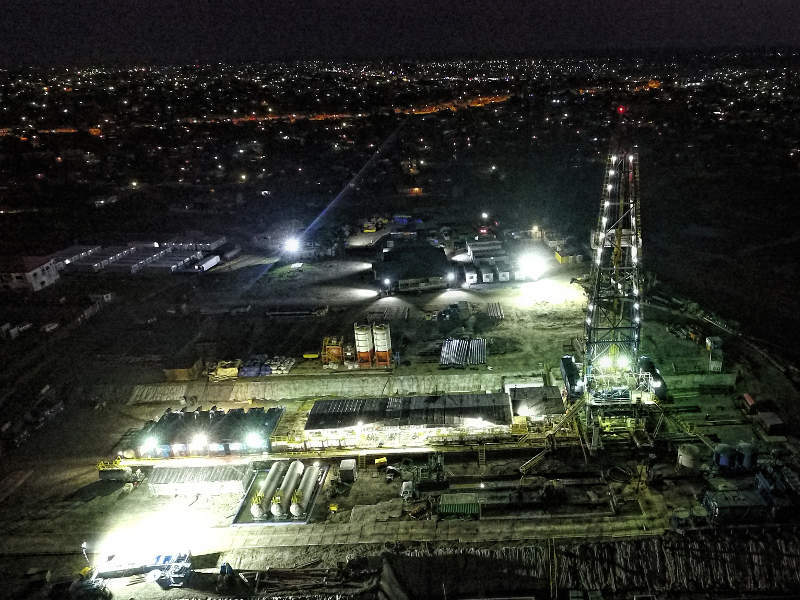 The Santos GLNG gas field development, also known as the GFD project, is an extension of the Gladstone liquefied natural gas (GLNG) project. The South Lokichar basin comprises the 10BB and 13T blocks located in Turkana County in the north-western part of Kenya. 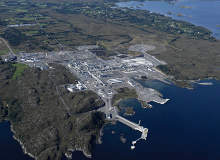 The Nyhamna onshore processing facility, located on the Nyhamna peninsula on Norway’s west coast, underwent an expansion to increase its capacity to receive gas from Aasta Hansteen field, as well as other new fields. 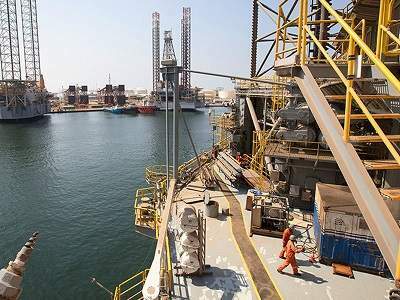 The Jyoti-1 and Jyoti-2 discoveries are situated in block CB-ONN-2005/9 (CB-9) of the Cambay basin in the Bharuch and Vadodara districts of Gujarat, India. 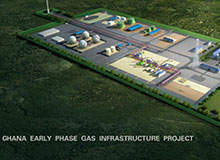 SemGroup subsidiary SemCAMS is currently developing the Wapiti sour gas plant, which is located approximately 40km to the south of Grand Prairie in Alberta, Canada. 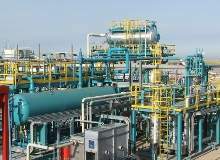 Dangote Oil Refinery Company (Dangote) is constructing an integrated refinery and petrochemical complex in the Lekki Free Zone near Lagos, Nigeria. 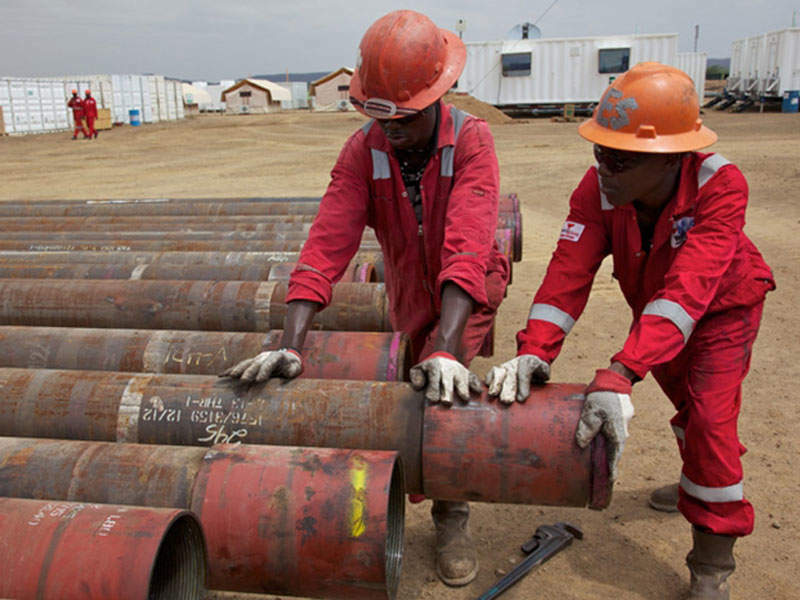 Logbaba gas and condensate field is located in the eastern part of the Douala region of Cameroon, and is the first commercial onshore field in the region. Grupa Lotos initiated the Effective Refining (EFRA) project at the Gdańsk refinery in Poland in 2015, in association with its partner Lotos Asfalt. 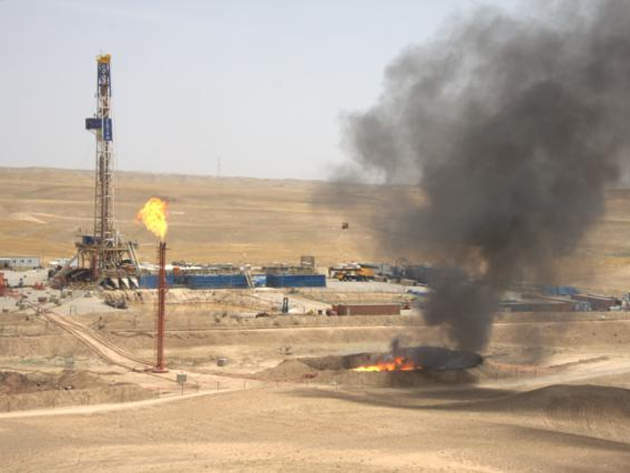 The Sarqala oil field lies in the Garmian Block located in the Kurdistan Region of Iraq (KRI). 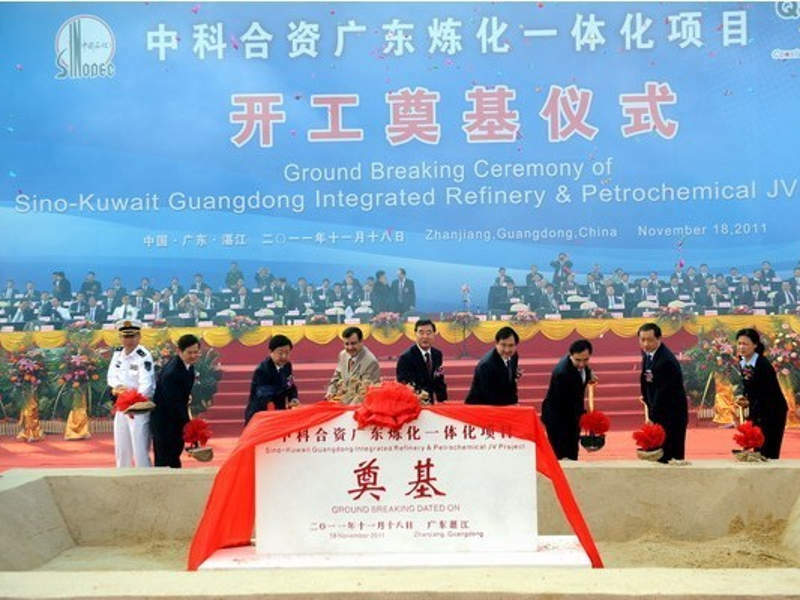 First oil from the field was achieved in 2011, while commercial shipments commenced in early-2015. 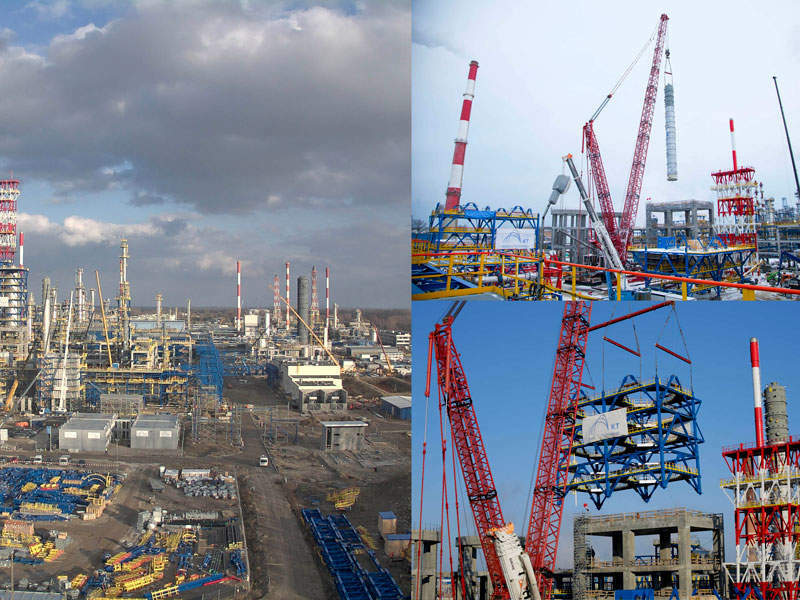 Shymkent oil refinery is located in the Sayramskiy region of Kazakhstan, and is currently undergoing a modernisation to upgrade the site's processing performance from its current 5.25Mt to 6Mt of fuel a year. 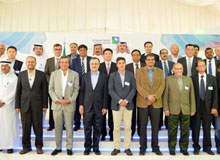 Construction of the first liquefied natural gas (LNG) receiving and regasification terminal in the Middle East is currently underway in the Hidd Industrial area of Kingdom of Bahrain. 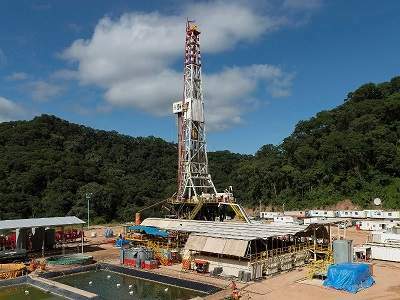 The Incahuasi gas and condensate field, located 250km from the city of Santa Cruz de la Sierra in Bolivia in the Aquio and Ipati blocks, is one of the biggest gas and condensate fields in the country. 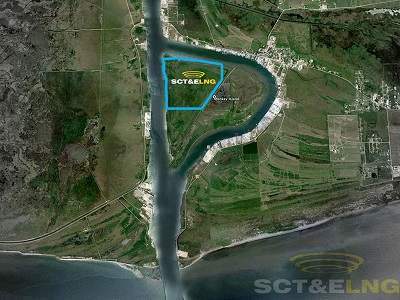 Texas LNG plans to construct and operate a liquefied natural gas (LNG) processing facility at the Port of Brownville in south Texas, US. 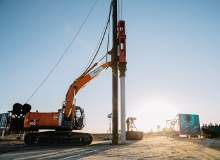 The Dakota Access Pipeline project is a proposed 1,168mi (1,880km) long, 30in diameter pipeline proposed to be built by Dakota Access, a subsidiary of Energy Transfer Crude Oil Company.